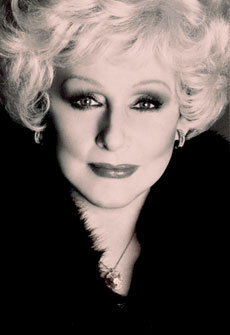 Mary Kay was an inspirational leader. Her speeches and quotes continue to inspire the women of the Mary Kay independent sales force, as well as students of business and life. Fortunately, she shared her principles and values with the world by writing three best-selling books. 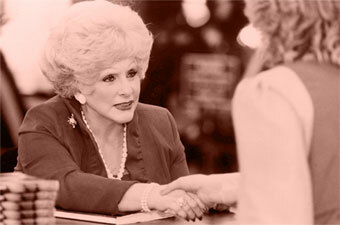 Her autobiography, Mary Kay (republished in 2003 as Miracles Happen), has sold more than one million copies and appears in several languages. You Can Have It All was launched in August 1995 and achieved best-selling status within days of its introduction. Her business philosophy, Mary Kay on People Management, continues to be a great source of wisdom and has been included in business courses at the renowned Harvard Business School. It was republished in 2008 as The Mary Kay Way: Timeless Principles From America’s Greatest Woman Entrepreneur for new generations to practice and enjoy.